Ross came to get his favorite dancing partner, the love of his life Betty Jean Skinner Johnson who died April 4, 2019. 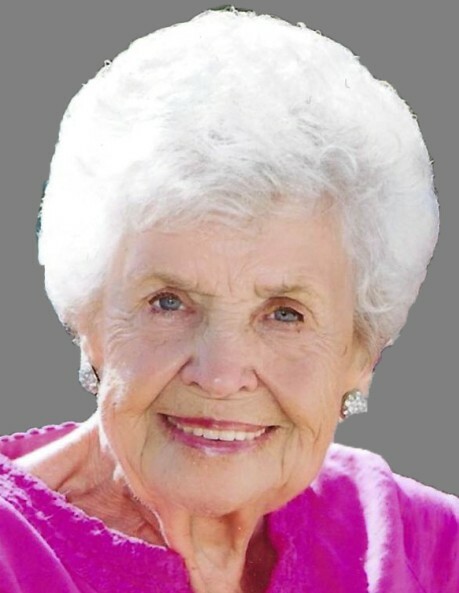 Mom lived a healthy, active life for over 91 years. Betty was proud to be born in Bingham on May 14, 1927. She was the daughter of Vern Morgan and Erma Huntsman Skinner. She moved to Tooele for her senior year of high school where she met Ross. 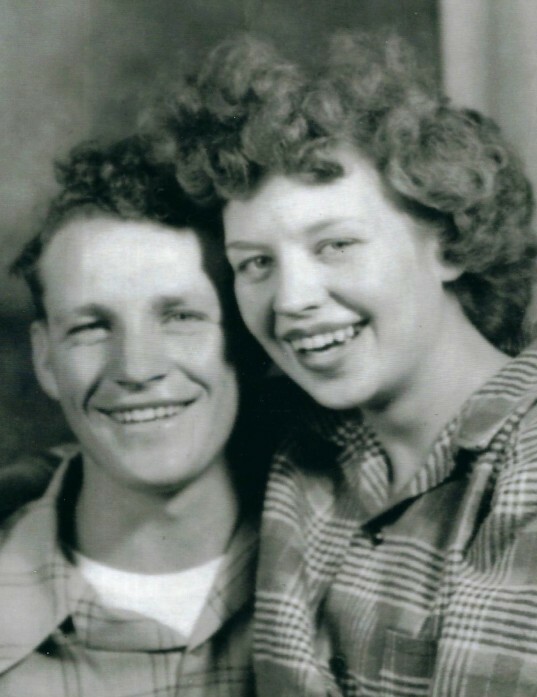 They were married on October 6, 1945 and later sealed in the Salt Lake Temple. She was known and appreciated by family, friends and everyone who tasted her food. She taught her daughters to never return an empty plate. At potluck dinners, people asked which dish Betty’s was so they could make sure they could taste her dish. Her recipes were coveted by everyone. She was preceded in death by her husband Ross Johnson, her parents, her sister Verna, her son Paul, 2 daughters Ruth and Judy (Steve)Wilcox and great grandson Riley. Surviving children are Mickey (Gary) Gross, Jeanne Taylor, Kristie (Craig) Gross, Cindy McInnes, Roxie (George) Allen, Jill (Ralph) Martinez, Erb (Sarah) Johnson. Yes, that is 7 daughters and 1 son. Also survived by sister Rhea Noland, 27 grandchildren, 68 great grandchildren and great, great grandchildren along with many nieces, nephews and dear friends. There will be a viewing Tuesday, April 9th from 6:00 to 8:00 pm at Tate Mortuary, 110 S Main St, Tooele. Funeral at 11:00 am on Wednesday, April 10th with viewing preceding from 9:30 to 10:45 at 583 North 270 East, Tooele.